As the internet grows bigger and bigger, so too do the methods that people explore the internet; from business and basic apple Macs, through to the latest DS releases and portable readers. Therefore for you, as fresh methods of browsing the world wide web are produced, it only acts to increase the numbers of customers that could reach your site - but this is only if you've a presence on the web. Bigger budgets than ever were spent on online marketing during 2008 than on all the alternative forms of promotions, and this trend is set to grow over time. Edit-optimisation has ensured the increase in profits (using our internet skills) of companies through the world wide web for six years, and our knowledge and resources could assist you as well. If you are looking at driving more business to your site, you can use our online website review form to get a sense of how you stand on the net at the moment. You could also choose one of the options below, or just give us a call and we’ll discuss how we can get your business to feature more prominently on the web. 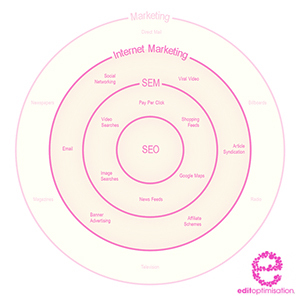 We are an internet marketing company that has supplied our services to various clients in and around the Cumbria area, and therefore are also on hand to present consultations and seminars to customers in the surrounding regions. From simple SEO consultant services, to fully tailor-made organised marketing campaigns - we offer a thorough selection of cost-effective solutions for all of your specifications head-on. We also, on top of these, offer a wide array of options, which includes a fantastic PPC strategy with the implementation of clickthrough rate enhancement systems. We plan and form click through tracking services, which means you can stay up to date with the traffic going to your site. The essence of our company lies in ethical organic SEO, which is the chief field of our abilities. We believe that ultimately, organic optimization will yield the most practical flow of customers that you can build a competitive business with. To accompany our seo service, we provide a link building service of an unparalleled standard. Although we are steadfast 'white hat' (the ethical practice of search engine optimisation) SEO's when it comes to supplying our services for our customers, we are also familiar with unethical SEO tactics, however this is simply from a research and development aspect, so that we can better understand how the search engines rank sites. We do not provide web development of any description, yet we have been supplying our abilities as search engine marketers for almost 10 years, and have a wide selection of know-how, multiple resources, and numerous associates across the web. A lot of webdesign and image management companies are adding SEO as an additional service, for great results it is important you get a specialist. Would you be interested in joining our team? We are currently open to accepting new representatives in the Cumbria area. If you think this could be you, please visit our careers page. 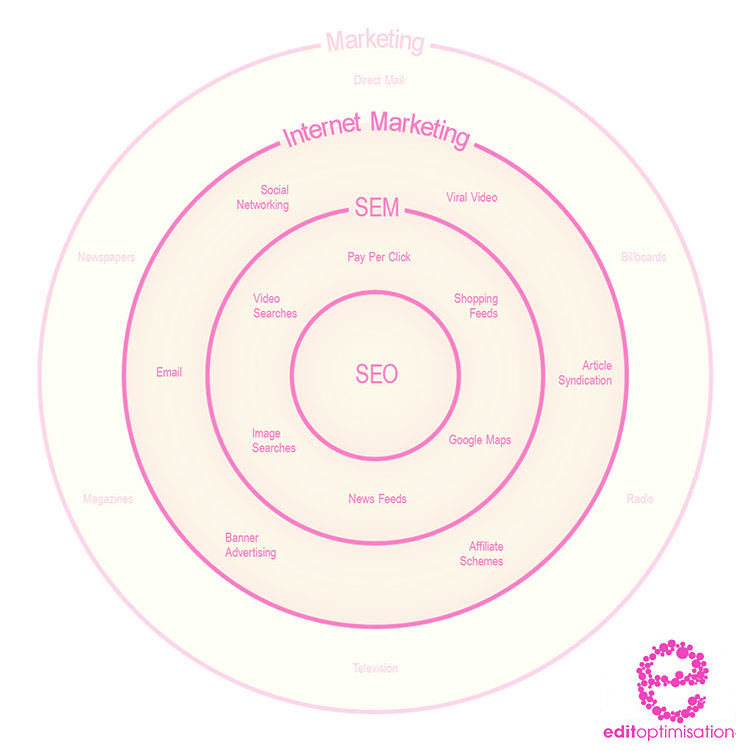 UK internet marketing company: Providing online marketing services & strategies to Cumbria based businesses.